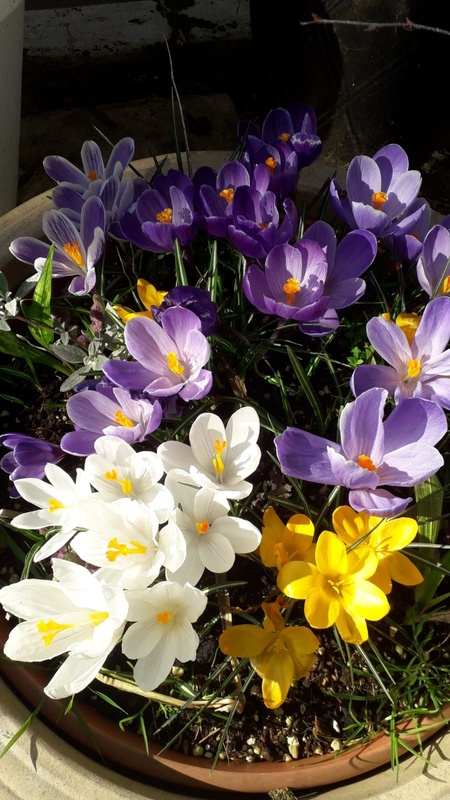 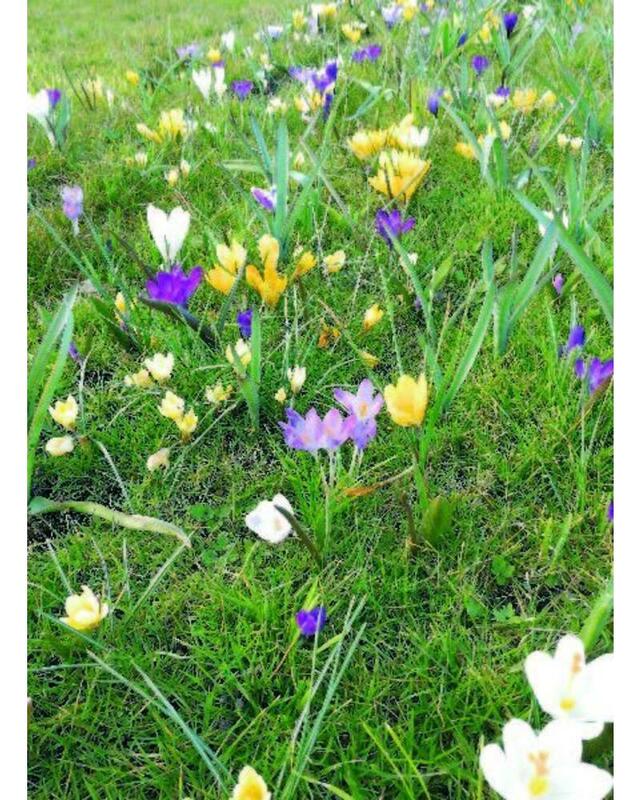 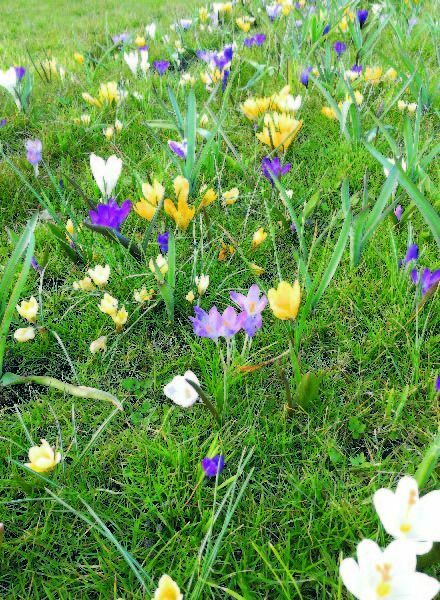 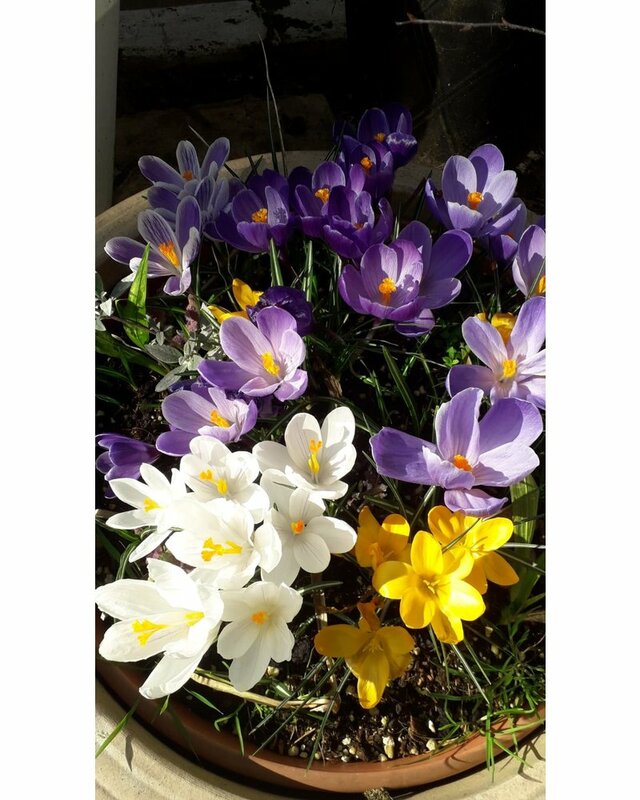 Early flowering crocus mix in yellow, purple and white. 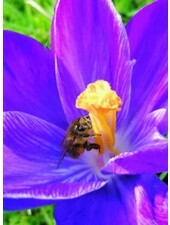 Chemically grown - rich in pollen and nectar. 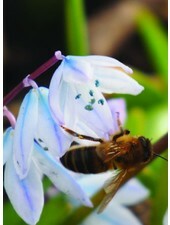 Bee plant. 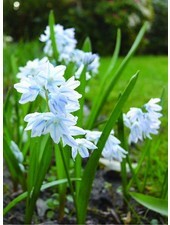 Stinzenplant. 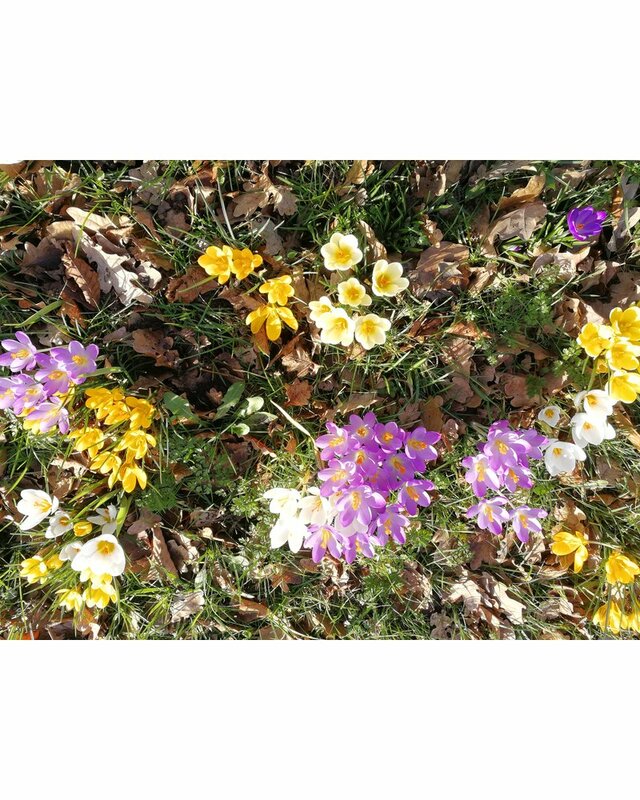 Mix of crocus chrysanthemum Romance + Ruby Giant + Snow Bunting. 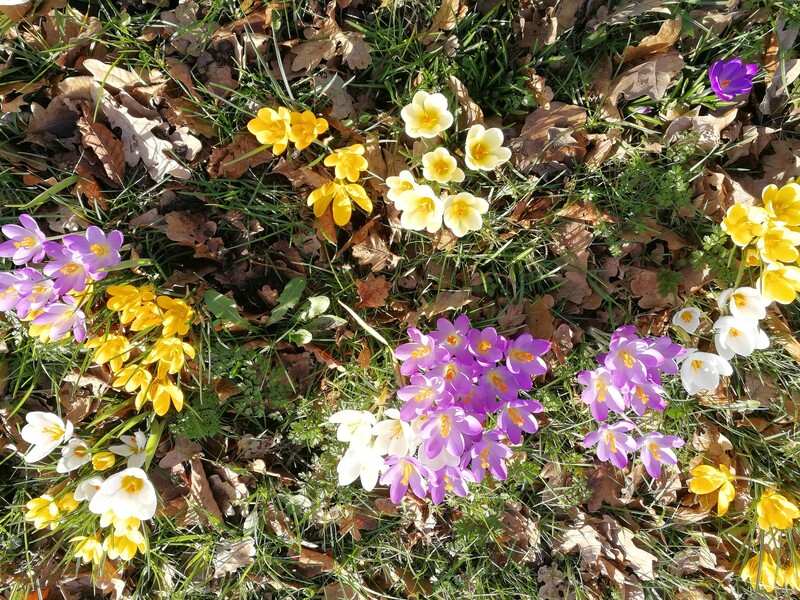 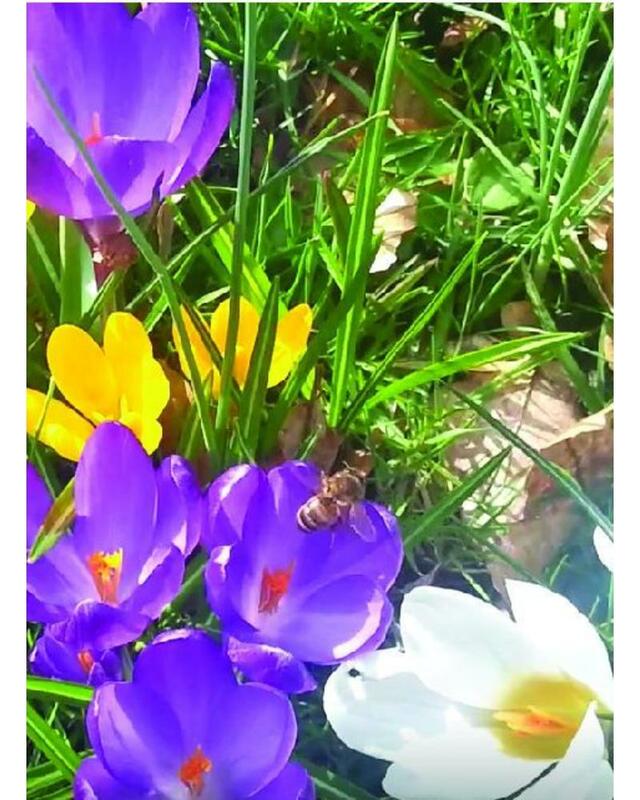 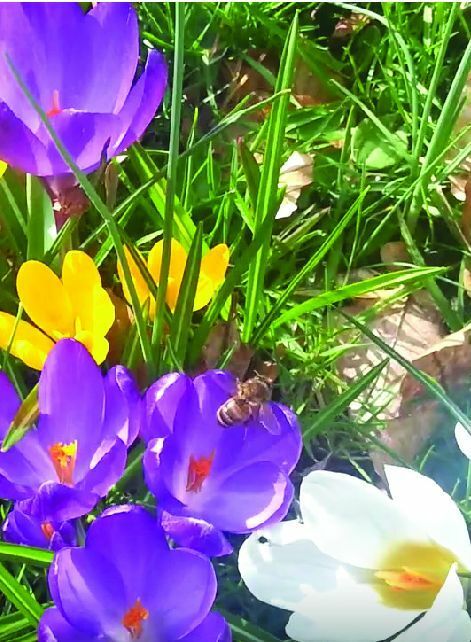 The yellow crocuses bloom first, at the end of January, the purple and white soon follow. 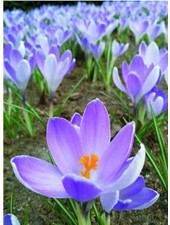 Most crocuses love lime, so does Crocus tomassinianus. 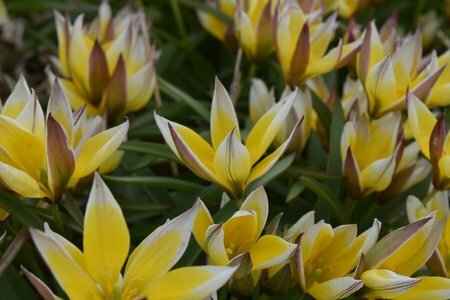 They originate from the Apennines that consist of chalk, so lime.